Do you have a picky eater at home? Well here is a story that explores how everyone (in this case, a goat) needs a nutritionally balanced diet. Gregory, a not-so-average goat, refuses the usual goat diet that consists of shoes, boxes, magazines, tin cans, coats, and pants. Gregory only wants fruits, vegetables, eggs, and orange juice. Mother and Father Goat are quite upset! Follow Gregory’s adventure in this book full of bold, wacky, expressive illustrations that brings a fresh meaning to the concept of “junk food.” This creative story teaches kids about eating foods in moderation in order to find a happy balance between the junk foods they love and the healthful foods they need. 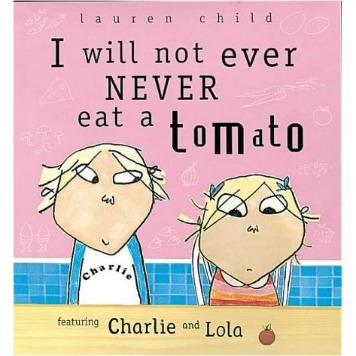 The subtle use of metaphors in this story supports a simple nutrition message that is sure to encourage picky eaters to try new foods. 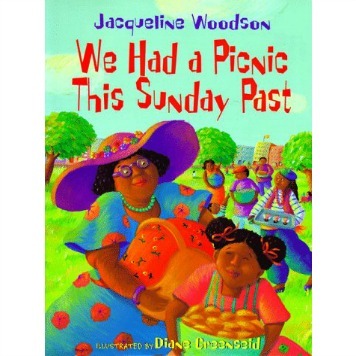 Remember, it takes time for kids to become familiar with unfamiliar foods. 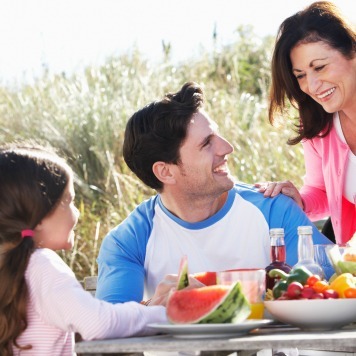 As the story suggests, try gradually providing your picky eater with one new food each day or each week. Make a fun snack with your kids using a food component they would not usually try. Make sure they are a willing participant. Keep it positive by asking them “which new food would like to try, giving them a few choices.” They may be more willing to sample what they help prepare! Try mixing foods they don’t like into their meals, like mixing chopped vegetables into meatloaf. 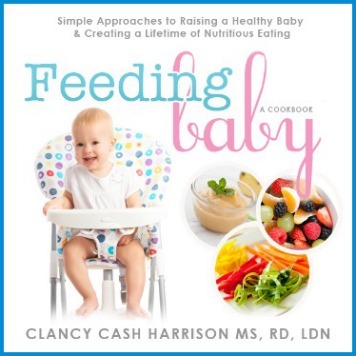 Provide your kids with the option to try foods they don’t like at each meal. Place a small amount of the food on their plates. You never know, they may take a bite! For more tips on picky eaters, visit Tips for Picky Eaters. 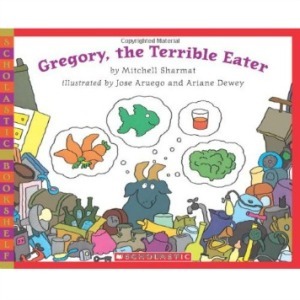 Gregory, the Terrible Eater,Mitchell Sharmat. Four Winds Press, New York: 1980. Amanda is a registered dietitian, but a foodie at heart. She currently works as a clinical dietitian in Illinois and actively volunteers within her community, helping the elderly and homeless obtain access to nourishing meals.